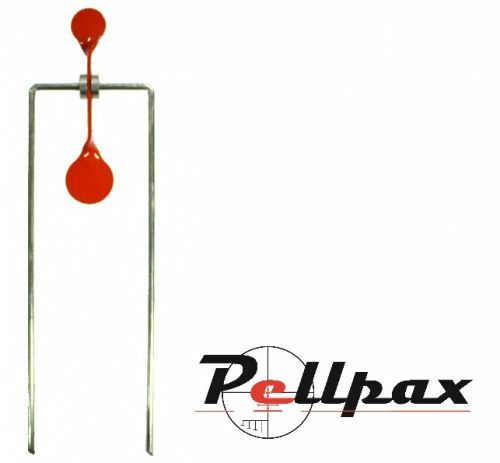 This Single free-spinning target by makers Bisley will let you keep firing without the need to change or replace your target. You also get a rewarding spin every time you hit it! Add this item to your basket & spend an extra £483.01 to apply for finance.